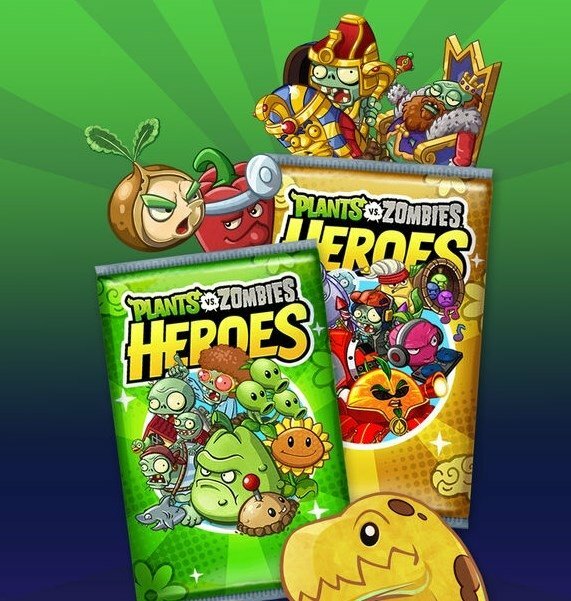 Nowadays we don't consider it anything out of the ordinary but when it first appeared, Plants vs. Zombies was a very innovating game that landed on all mobile platforms and PC. 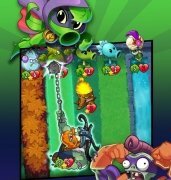 Who could have come up with the idea of developing a game in which a group of plants has enough power to defend a garden and protect a house against a zombie invasion? 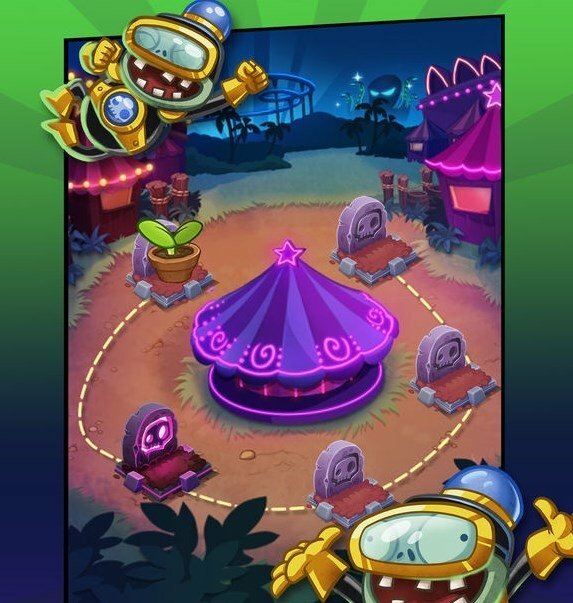 The originality of the plot and a constant and impeccable development has led millions of players to get to know the PvZ even if they've only played once on their Android or Apple smartphone. 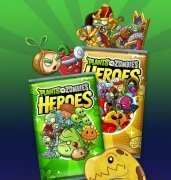 Now, after their classic tower defense games and their incursion in the shooter genre with Plants vs. Zombies Garden Warfare 2, here comes a collectible card game called Plants vs. Zombies Heroes. It's a game in which you'll have to build a team of heroes by means of a deck of collectible cards featuring different characters and skills in order to come up with a strategy capable of defeating the enemy. 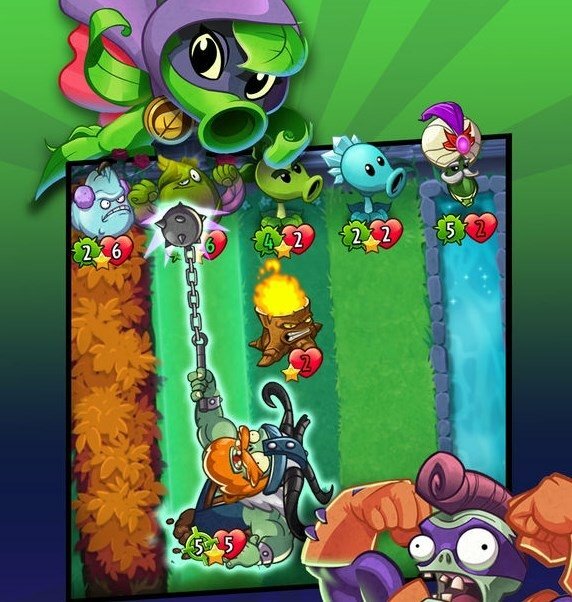 Enemies that, this time around, can be both plants and zombies. Yes, for the very first time, the player can choose sides. 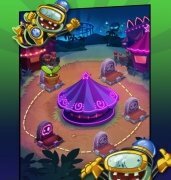 Lead plants or zombies to victory by means of choosing the right strategy. 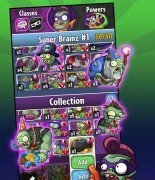 20 different plants and zombies with all sorts of powers. The game allows you to play with the AI or online in real-time against players from all over the world. 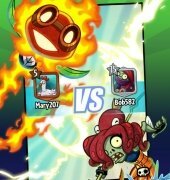 There are hundreds of cards with all sorts of defensive or offensive skills to create a solid strategy. The bosses of the enemy side have great skills and powers. 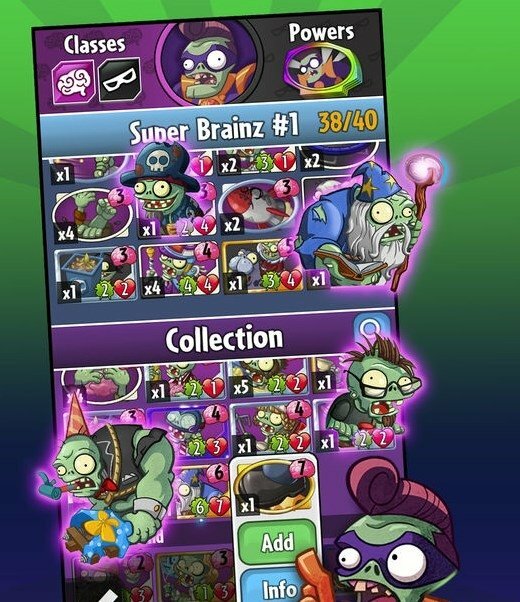 The game includes a deck editor to do tests and get hold of the best card combination possible.